Columbia Pictures won an auction late Thursday for the screen rights to Isaac Asimov’s science fiction trilogy, “Foundation”. The film will be developed for director Rolan Emmerich, who will also produce with his Centropolis partner Michael Wimer. 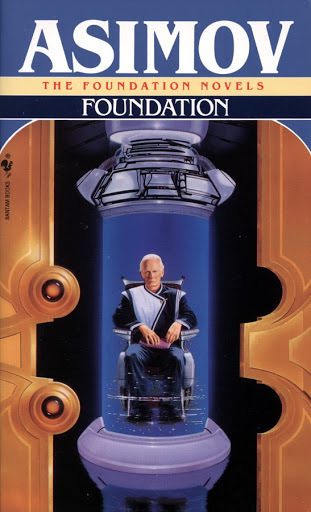 A complex saga about humans who are scattered on planets throughout the galaxy, living under the rule of the Galactic Empire, “Foundation” was published in Astounding Magazine beginning in 1942 as a series of eight short stories. Next Post: Yes we did.